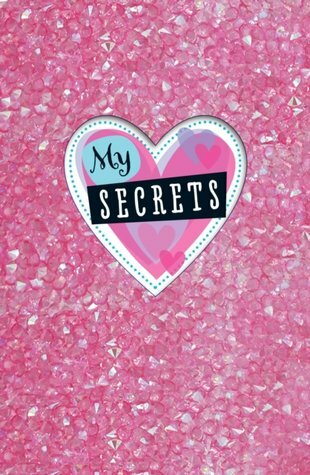 The only thing better than a juicy secret: a sparkly pink file to store it in! Shhhh – this glittery activity folder is the perfect destination for all your biggest, best and most delectable secrets. Jot down secret messages on the mini notepad, or learn to conceal your biggest secrets with a special code book. Plus – use the activity book of fill-ins and quizzes to discover fun secrets you didn’t even know you had! School secrets, friend secrets, style secrets and more!